Suitable for wiping, mopping up spills, polishing and general cleaning. 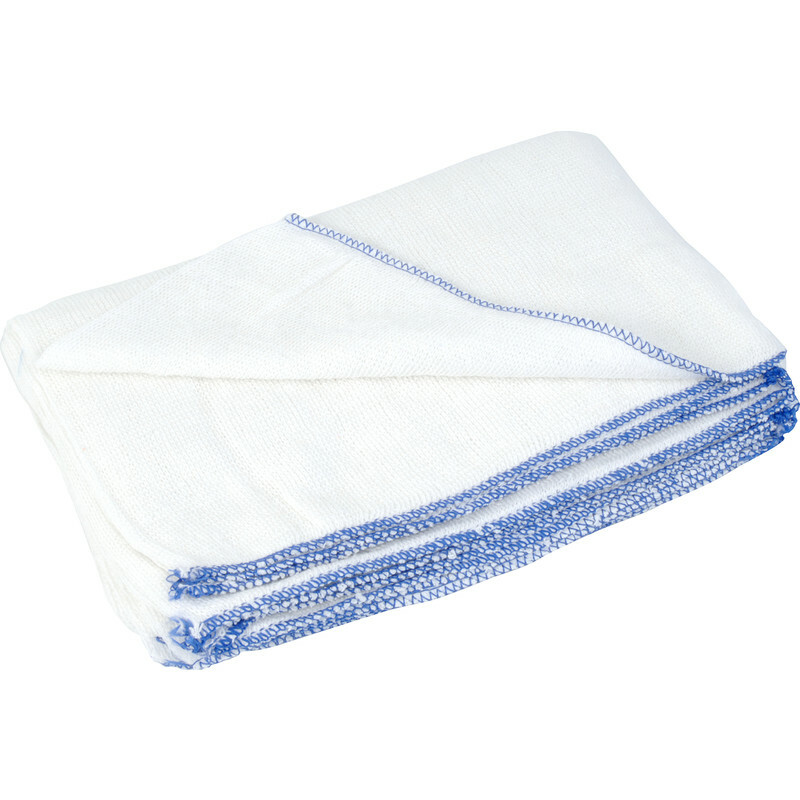 Premium Large Dish Cloths 300 x 400mm (10 Pack) is rated 4.8 out of 5 by 4. Rated 4 out of 5 by Mr fussy from Good for the price Good for wash up and mopping up little spills.. mums well happy and that’s good enough for me.. Rated 5 out of 5 by Jimbojones83r from Excellent These are brilliant for the sink me kitchen and then after a wash or two diy tasks.